Massage therapy is a key component for muscle and soft tissue health and should be included as part of everyone’s personal health team! 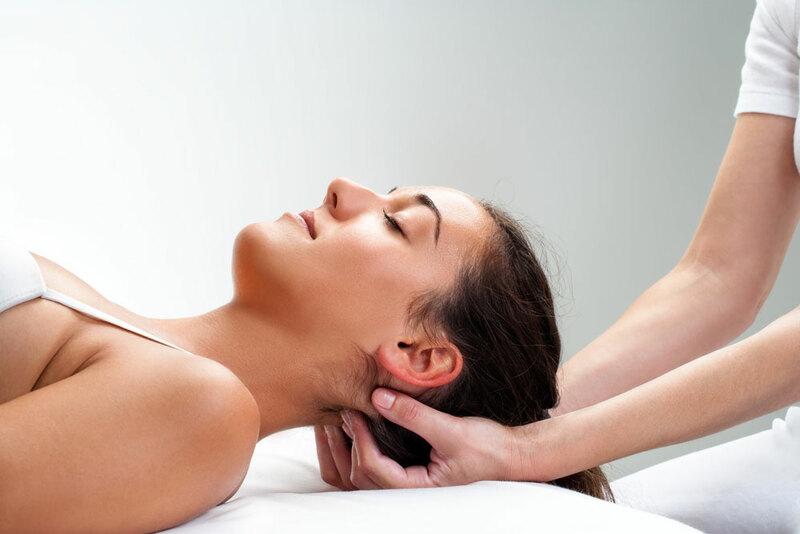 The practice of massage therapy involves the assessment and treatment of the soft tissues and joints of the body. 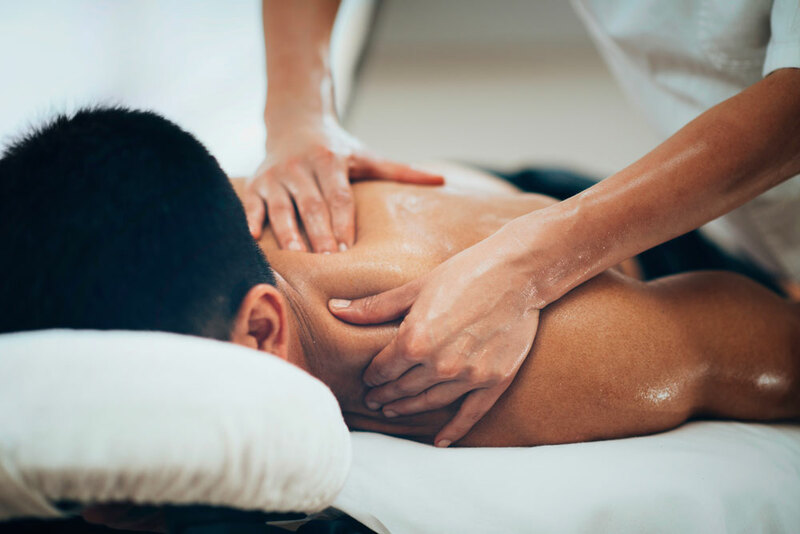 Massage therapists target areas of the body with restrictions, pain, tightness and scar tissue built over time or from past injuries. Treatments encourage healing by increasing the circulation of blood and lymphatic fluid, addressing specific tender areas with Trigger Point therapy and increasing range of motion with myofascial release and stretching techniques. Massage therapy also benefits the nervous system by engaging and calming muscles for proper activation. Massage even helps athletes achieve results by increasing fire time of muscles, decreasing muscle fatigue and preventing injuries. Through a number of specific pressure techniques, muscles are able to relax and tension begins to melt away, improving range of motion of joints and encouraging better movement throughout the body. Massage therapy gets you and your musculoskeletal system feeling limber and light on your feet. To schedule an appointment with Genevieve, click the "Book Appointment" button below.